When I think of mom, I think of herbal tea. I can’t help myself. It must be all the childhood memories of peppermint tea for tummy aches or chamomile for restless nights. Although I myself am a bit of a purist preferring a nice loose leaf oolong or green tea, if I’m brewing up a cup for mom it’s still likely to be herbal. There is one thing mom and I do have in common though, and that’s enjoying a well-crafted cocktail. In the spirit of celebrating mom, me, and tea I’ve whipped up a Mother’s Day CockTeas™ recipe sure to please generations young (but not too young) and old. I had to start with Tea Phactory’s signature herbal blend, Raspberry Rush. We created this one with moms in mind and it’s only available from us. 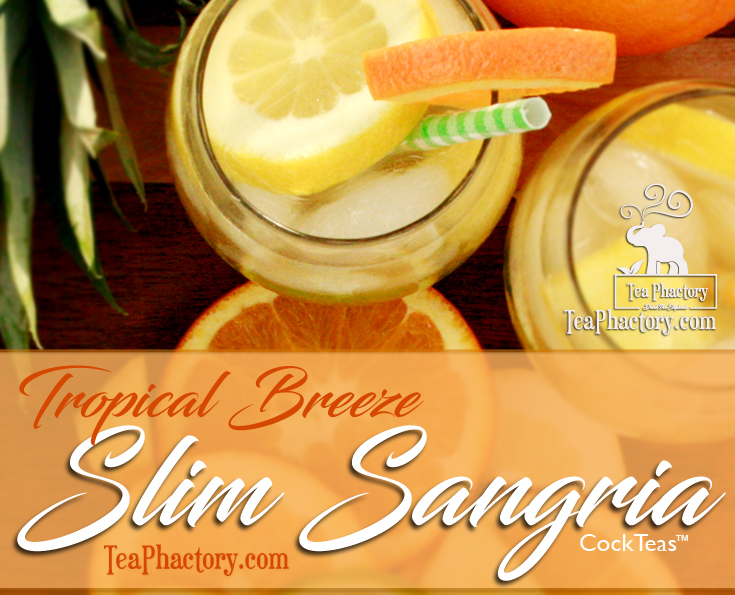 This herbal infusion, with a burst of “fresh from the garden” fruit flavor and a light citrus twist is sure to delight everyone. Raspberry Rush starts with the tang of hibiscus petals and cranberries and finishes with a sweet raspberry flavor. Combine with the bright floral notes of elderflower liqueur and you’re well on your way to a perfect Mother’s Day. 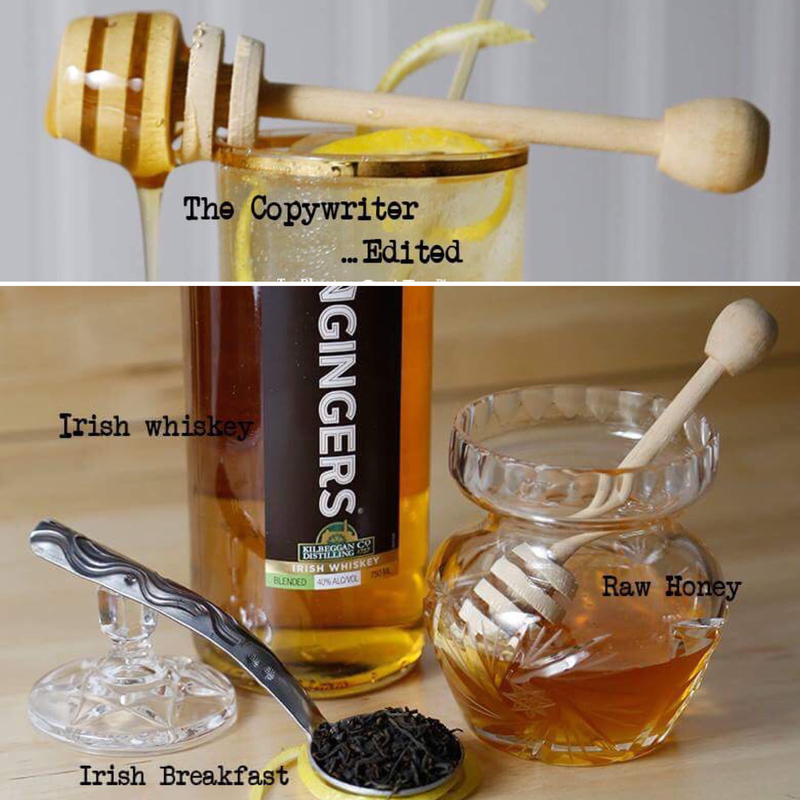 Add Raspberry Rush herbal tea syrup and St. Germain liqueur to a cocktail shaker filled with ice. Shake and strain into four champagne saucers. Top with Brut Rosé Champagne. Garnish with orange peel and fresh raspberries. Bring water to a boil. Steep tea for 2-3 minutes. Mix hot, brewed tea with sugar. Combine well. Chill. Now, a suggestion if I may. This is mom we’re celebrating and we are using Tea Phactory’s signature herbal tea blend, so let’s keep the trend and choose a proper Brut Rosé Champagne. Might I recommend the Louis Roederer Brut Rosé, the Moët & Chandon Rosé Imperial, or the lovely Veuve Clicquot Ponsardin Brut Rosé. Now, if you have a relationship or budget that far exceeds mine, by all means consider the Armand de Brignac Ace of Spades Rosé. Whichever Rosé Champagne you choose, this herbal tea infused cocktail is pretty in pink just like the blanket mom wrapped me in the day she brought me home from the hospital. So raise your glass to the lady who gave you life. Cheers! Oh wait, wait. I can’t disappoint mom, so before I let you go, one little lesson. Just like mom would have taught. Herbal “tea” isn’t actually tea you see. Only the beverage brewed from the leaf of the Camellia sinensis bush is actually tea. Remember from earlier? 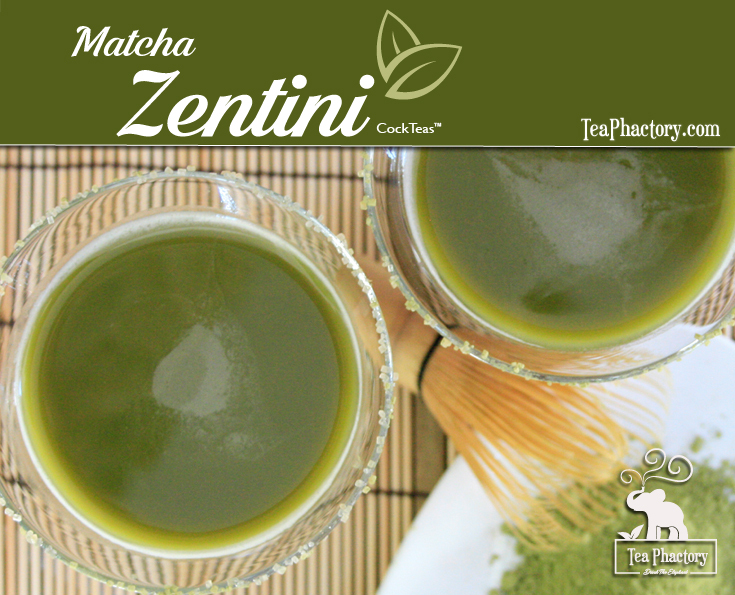 I’m a bit of a purist that way, loving the black teas, green teas, oolongs, and the like. Herbals, like our Raspberry Rush, are more technically referred to as herbal blends, herbal infusions or tisanes. But let’s not get too technical. 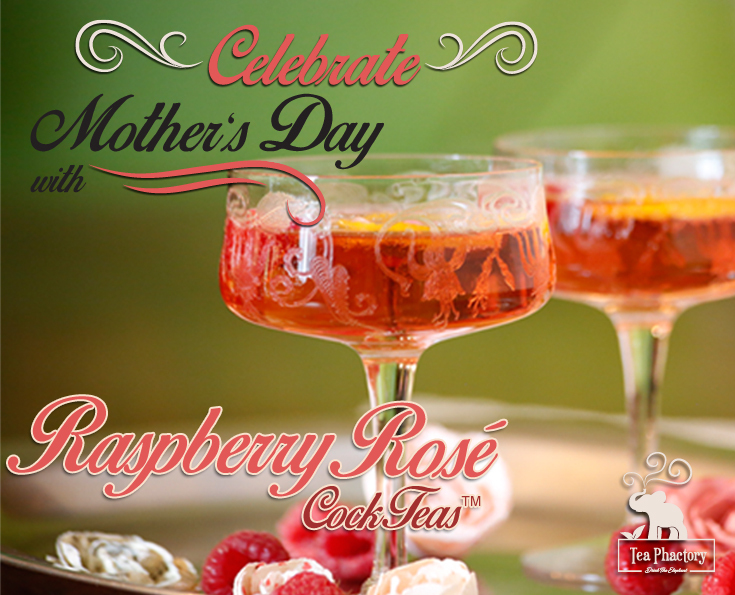 Enjoy the Mother’s Day CockTeas™, and don’t worry if you overindulge just a little. After all, you can always cure what ails you with some of our loose leaf Ginger Peach black tea. Just perfect to soothe the tummy and the soul. Unless mom talks you into some of the Peppy Mint. 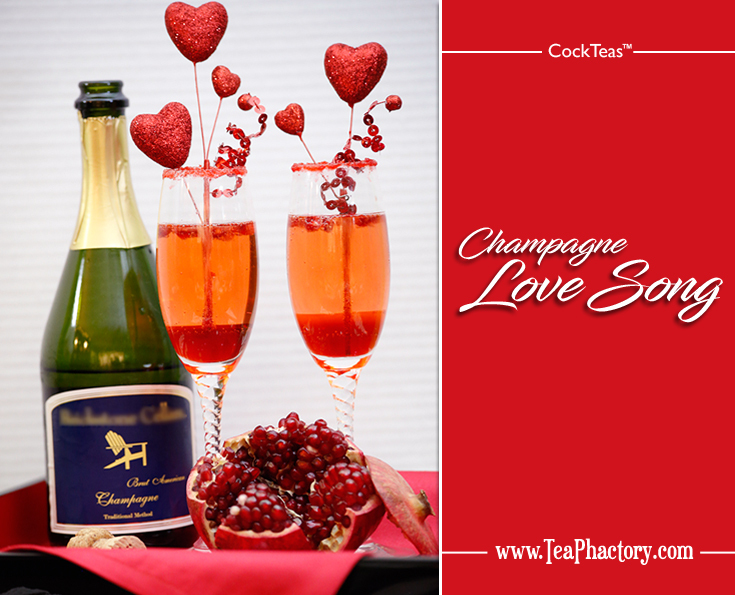 What better time than Valentine’s Day to launch our CockTeas™ line of tea based and tea inspired cocktail recipes? Also, what other spirit than Champagne would do for such an occasion? The only question remaining was which of the amazing blends of Tea Phactory tea would be ideal to craft the perfect love inspired libation? The answer was clear; Sweet Symphony. Its herbal bouquet, scented with wildflowers and roses, finishes with a sweet minty note. Roses are a traditional means of evoking affection and with the addition of mint you can seal each sip with a kiss. Build this romantic cocktail right and its gorgeous red and pink ombre effect makes it a visual treat and a feast for all the senses. Dampen rim of champagne flute with Sweet Symphony syrup and rim with red sugar. Add Sweet Symphony syrup and Pama to cocktail shaker with ice. Shake and strain into rimmed flute. Top gently with champagne for a layered or ombre effect. Garnish with pomegranate seeds. Bring water to a boil. Steep tea for 3-4 minutes. Mix 1 cup hot, brewed tea with sugar. Combine well. Chill.